The X26P Blackhawk Holster is custom crafted for the TASER X26P Professional Series conducted electrical weapon. 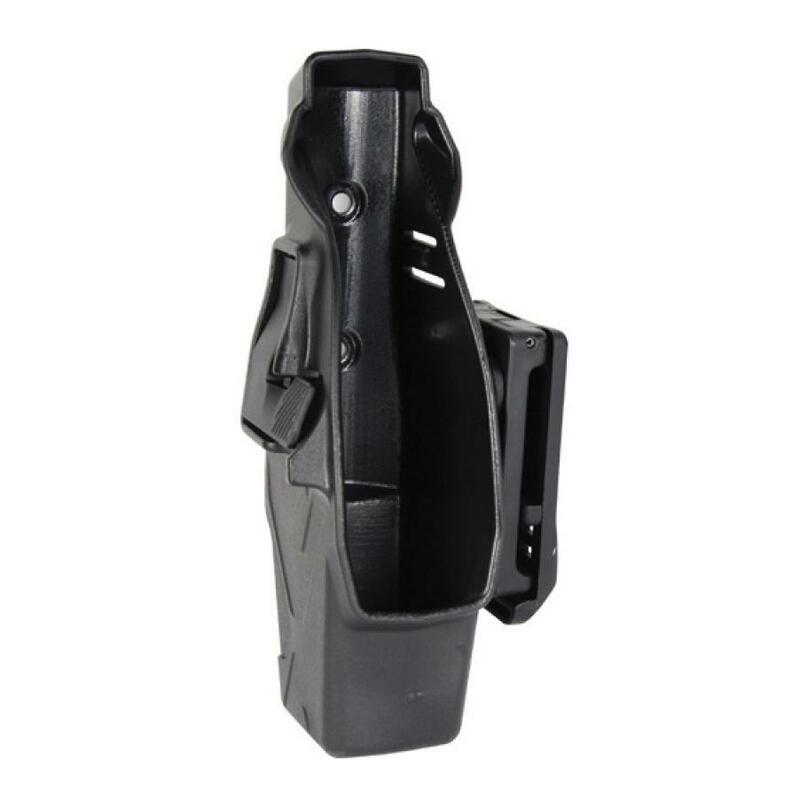 This holster is the holster of choice for Law Enforcement officers across the globe and has a proven track record in the field. It balances comfort and functionality while providing easy access to your weapon. 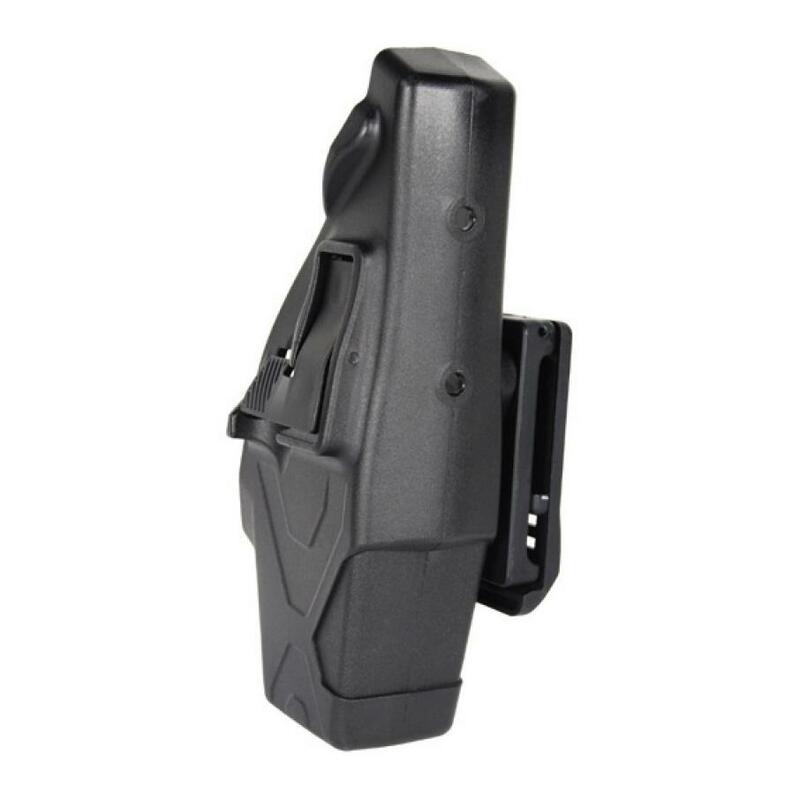 For an added level of usability, this holster can be ordered in either left-handed or right-handed configurations.